I always love going to this one each year. Not only is it close to home (yippeee! ), but my sister and I shop around together and bring home some lovely goodies! Not that we need more, mind you. 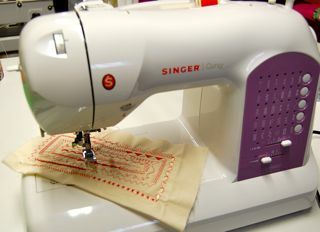 This is just a wonderful time to see what is new in gadgets, fabric, and attachments. This year I am looking forward to it for another special reason. 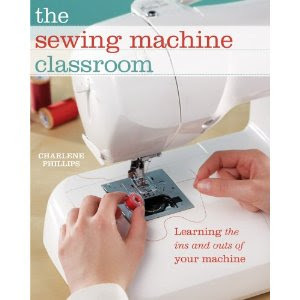 I will be giving one of the presentations, about sewing machine attachments of course. 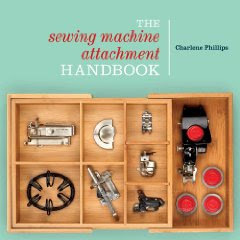 I will be able to share some trunk show items and information from my book, The Sewing Machine Attachment Handbook. I will present on Friday 26th from 2 - 3 pm. 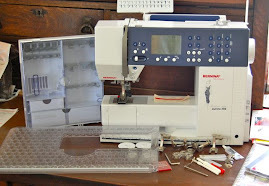 The time will fly by for me since I love talking about sewing, quilting, and attachments! 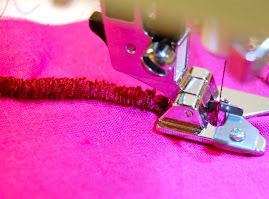 If you are in the area, or just need a reason for a good sewing road trip, drop by and say, "Hi!". You will certainly go home with some great items from all the vendors. Would you believe we are having another one in our area in August? I haven't been to this one yet so will be another treat to look forward to! It is scheduled for the end of August. A fabulous way to end our summer. What an exciting and busy time it has been! 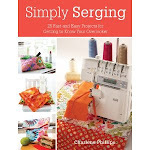 I was able to present at Quilt Market in Pittsburgh, PA, and tomorrow (June 6th) my wonderful local quilt store is having a Tea and book sign for me. I always enjoy sharing what I can. 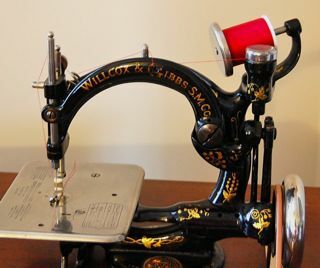 Tea, great food, and fabrics? What can be better? Maybe I will show my Attachment Quilt (in progress mind you) at both places? Hummmm.....will certainly have more completed the end of June than June 6th - wow! that is tomorrow!. Bummer, My hubby is temporarily working out of his office near Sharonville and I'll be down here in TN. I'll miss it. It would have been SOOOO nice to meet you and say HI! He is so close and you are so far!